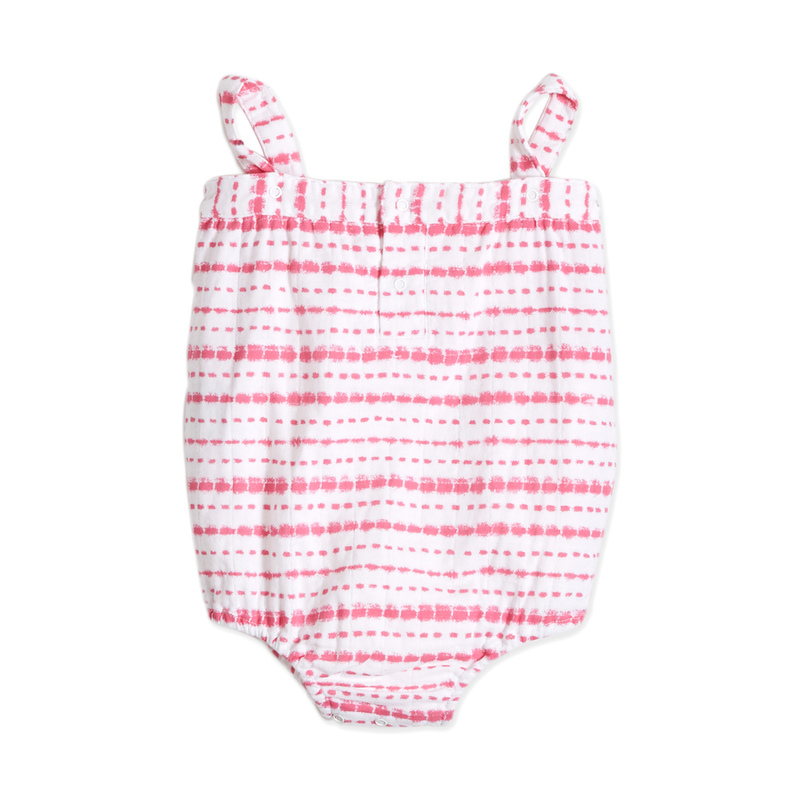 Our light, airy romper is an adorable warm-weather outfit for your little lady, complete with a bubble-like shape made just for cute diaper bottoms. By adding spandex to our natural cotton muslin, we turned a wonder fabric into a super fabric, giving the right amount of stretch to this soft, breathable essential that will keep your baby cool and comfortable. 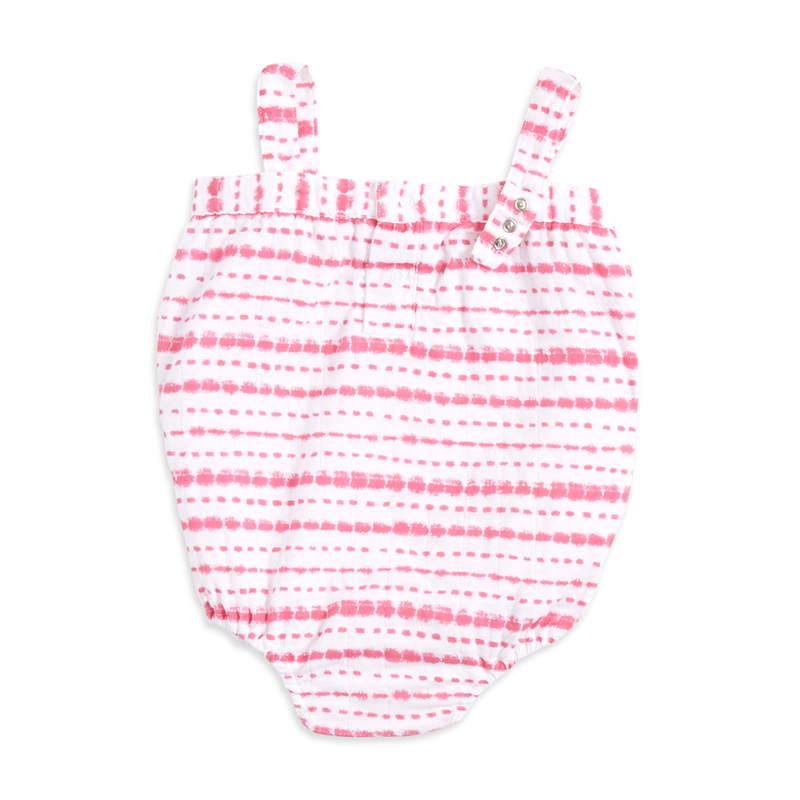 The romper features adjustable shoulder straps for a perfect fit that grows with your baby. 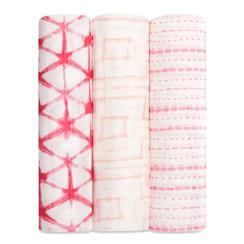 Plus, just like our other muslin products, it stays soft wash after wash.